UHF RFID is a promising AIDC (Automatic Identification and Data Collection) technology based on modulated backscatter which has several advantages compared to barcodes and to other wireless technologies. This talk will cover the history and the present state of RFID, illustrated with several examples and applications. We will also discuss the latest developments in RFID and outline potential future research challenges. 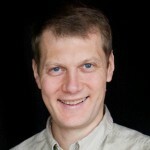 Pavel itin Nikitin is a Principal RF Engineer at Honeywell Sensing & Productivity Solutions, Lynnwood, WA, where he is involved into research and development of RFID systems. He received the Ph.D. degree in electrical and computer engineering from Carnegie Mellon University in 2002. He has authored over 50 IEEE technical publications and has over 15 issued patents. 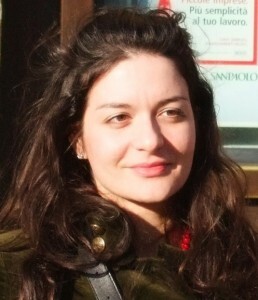 Katerina Mitrokotsa presents security and privacy issues related to RFID authentication with a focus on relay attacks and the main countermeasure against this type of attacks which is a category of authentication protocols that try to bound the distance (measure how close is the authenticator to the authentication system). Relay attacks have been launched against RFID proximity cards, automobile access control system and NFC and many more applications. Of course I will give a lot of background and introductory information for a general audience. Innovati ve antenna designs have brought the UHF RFID systems to a new level, where selective read ranges from few centimetres to tens of meters are possible. Focusing the RF energy at predefined spaces and distances enables reliable applications and avoids long “trial-and-error” cycles. In this talk the recent advances in reader antenna development for achieving selective read ranges will be presented, starting from the small near field antennas, through the middle range platforms and till the long range phased-array switch beam antennas. 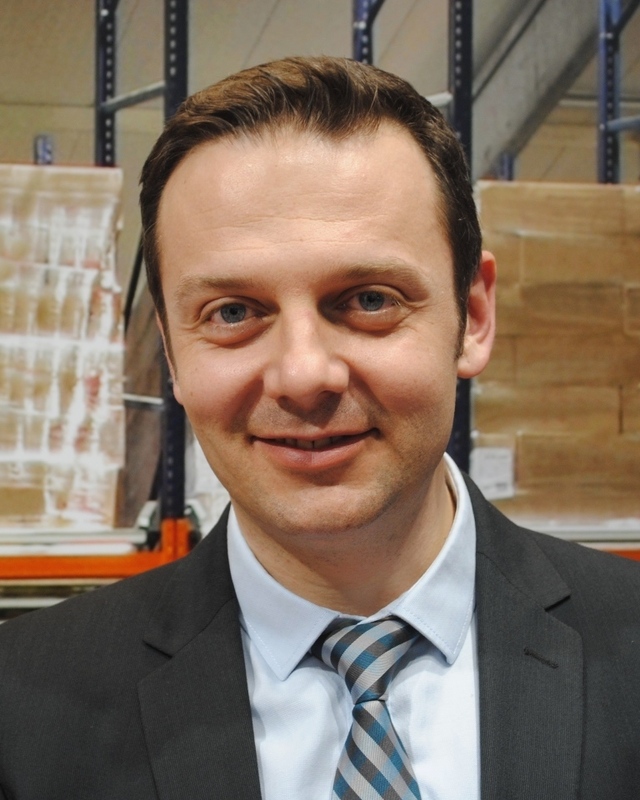 Stoyan Iliev is responsible for the antenna research and development at Kathrein RFID. He received his Doctor of Engineering degree from the Friedrich-Alexander-University in Erlangen-Nuremberg in 2009. He has made many scientific contributions to famous microwave conferences and holds several patents in the RFID area. ECP® – stands for Embedded Component Packaging. 2008 started an EU funded project, named HERMES, by an industrial consortium to industrialize this kind of technology. Through ECP®, components are embedded inside an organic substrate (PCB – Printed circuit board) and connected by copper plated micro vias. It’s possible to embed passive and/or active components.